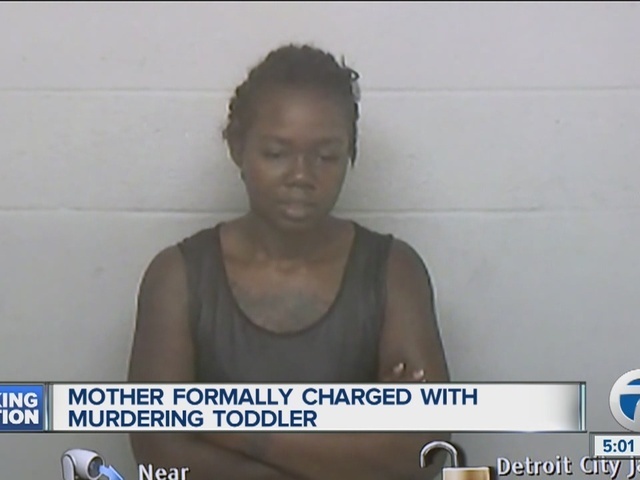 A mother has been charged with second-degree murder in the death of her 3-year-old son. Wayne County Prosecutor Kym Worthy also charged Deanna Minor with several counts of child abuse and failure to report a dead body. She was arraigned Thursday morning. 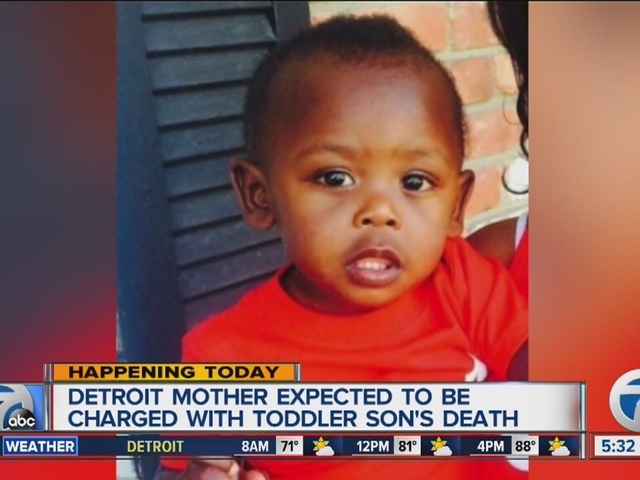 In May, a maintenance man was checking on a foul odor at an apartment complex on Detroit’s west side when they found the decomposing body of Minor's son, Aaron. 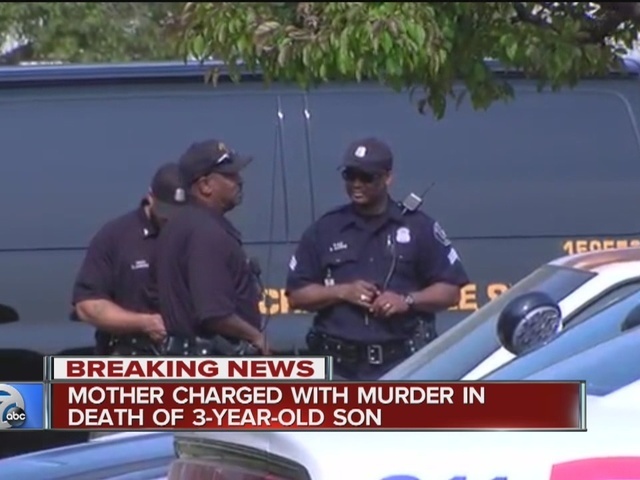 At the time the body was found, Minor was in the hospital with mental health issues. She was arrested and charged on Wednesday.